Wendi Zlamal is a local artist in Orlando and has been painting and drawing since she can remember. As a child, she was eager to learn how to draw, but due to a lack of resources, was not able to find what she was looking for until years later. This is what really fuels her teaching passion today. 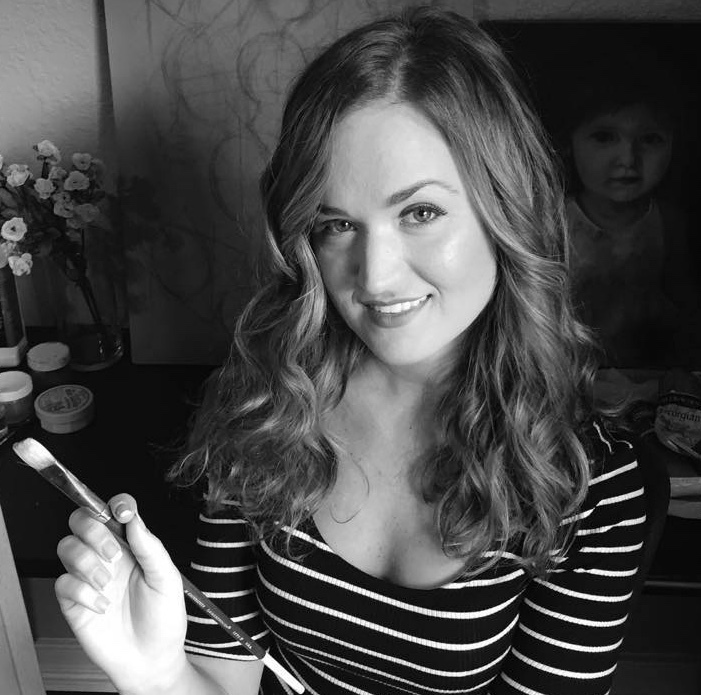 Wendi has studied drawing and painting in the style of the “Old Masters”, a truly classical and essential way of learning to draw. She continues to take workshops with renowned artists and living masters, and also accepts commission work. She loves sharing knowledge and growing others into the artists they want to become.